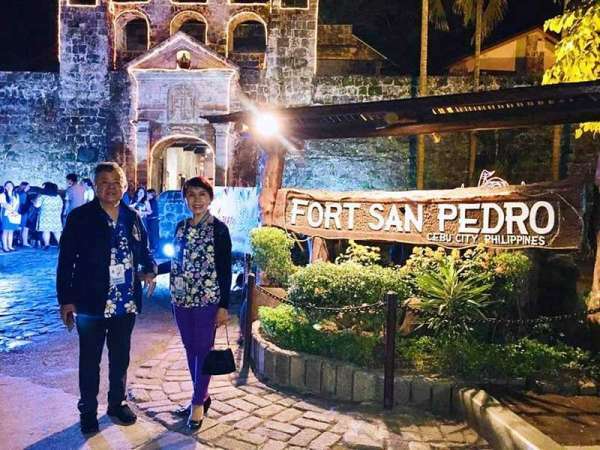 AS A cultural destination, Cebu has always presented itself in the past with trips to historical landmarks, centuries-old churches and other heritage sites. 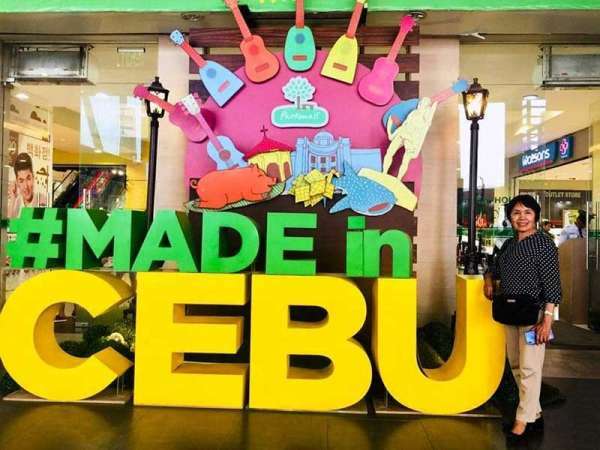 I’ve been to Cebu a dozen times before but I always make it a point to re-visit historic places within the central business district. This time, I hired a local taxi that took us from one place to the next almost better than a tour guide could. 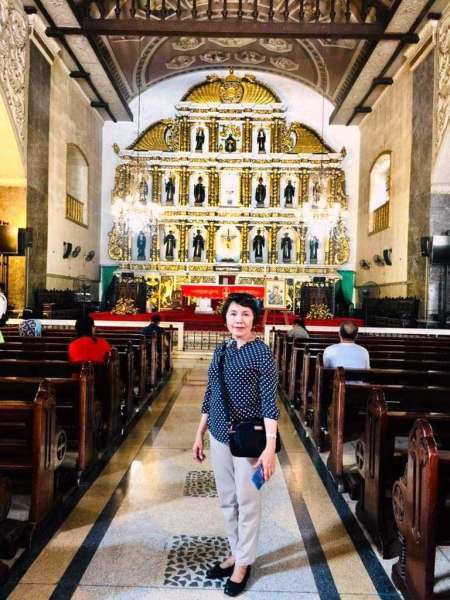 The BASILICA MINORE DEL SANTO NIÑO is Cebu’s oldest Roman Catholic Church which houses a revered Flemish statuette of the Christ child (Santo Niño) that dates to Magellan’s time. 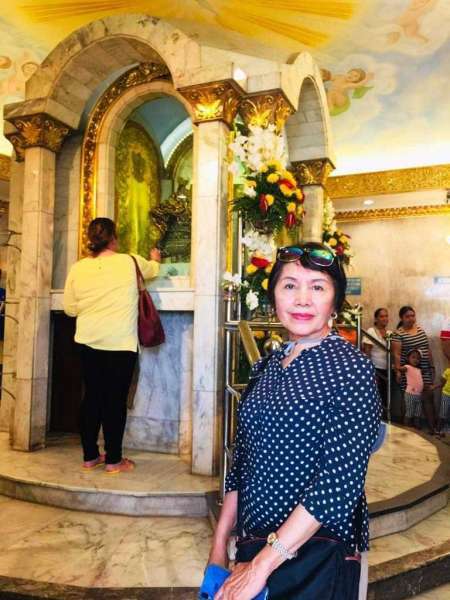 I think that a visit to this Basilica is a great way to experience the faith of the Filipino people. 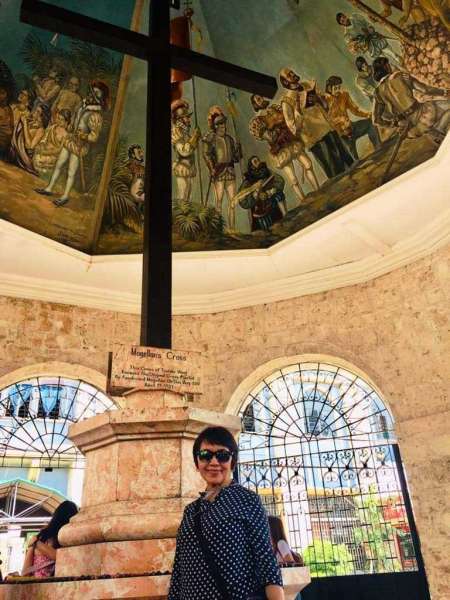 MAGELLAN’S CROSS commemorates Ferdinand Magellan planting a wooden cross upon converting the original inhabitants to Christianity on March 15, 1521. It’s not spectacular but it goes with a lot of history. 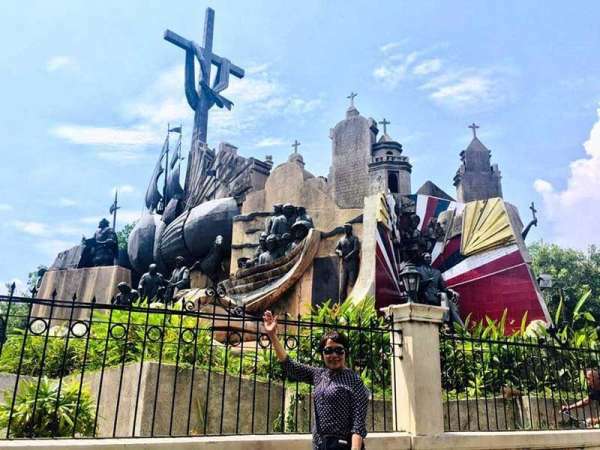 HERITAGE OF CEBU MONUMENT is a tableau of sculptures made of concrete, bronze, brass and steel showcasing the legacy of Cebu from the old Spanish to the American colonial era. The memorial is situated right smack at the intersection of several streets so parking can be challenging. 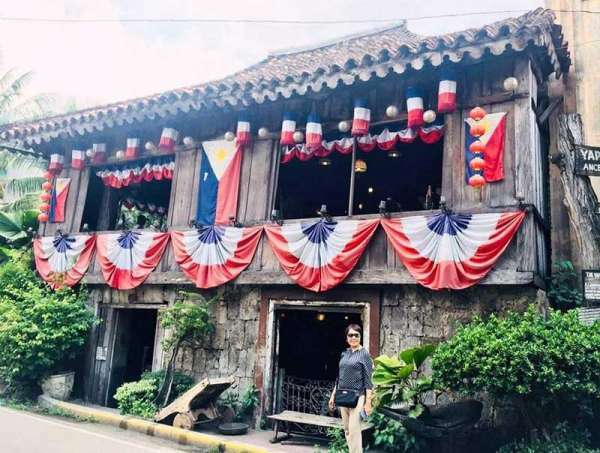 One of the oldest homes in Cebu is the YAP-SANDIEGO ANCESTRAL HOUSE. You will find lots of religious figures and a collection of Santos throughout the house. Although a bit dusty and over decorated, it is a unique place to see - a mixture of Chinese and Spanish heritage. 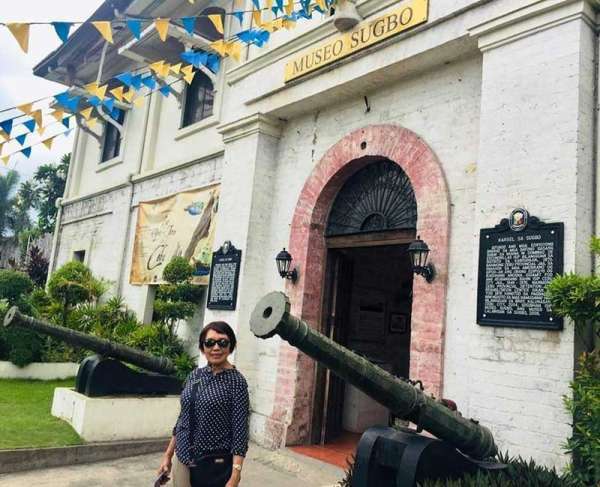 MUSEO SUGBO comprises several galleries in a sturdy old coral-stone building. I like small to mid-sized museums more than large national museums because the collections are less edited, fresh, and the focus on local history is strong. I loved the beautifully maintained and crafted CASA GORORDO MUSEUM. 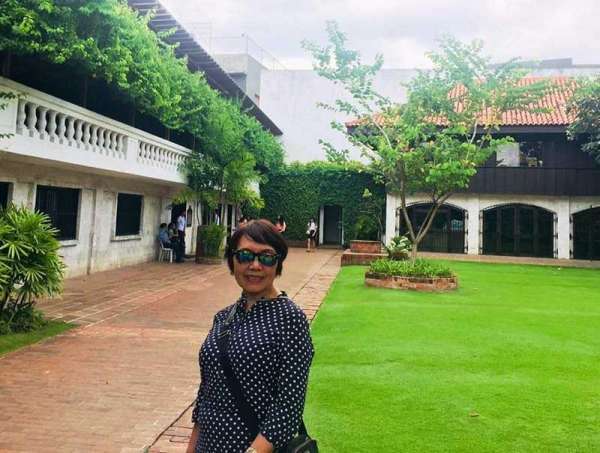 It’s a well-preserved Spanish colonial mansion constructed largely of wood, set in a pleasant, manicured garden. 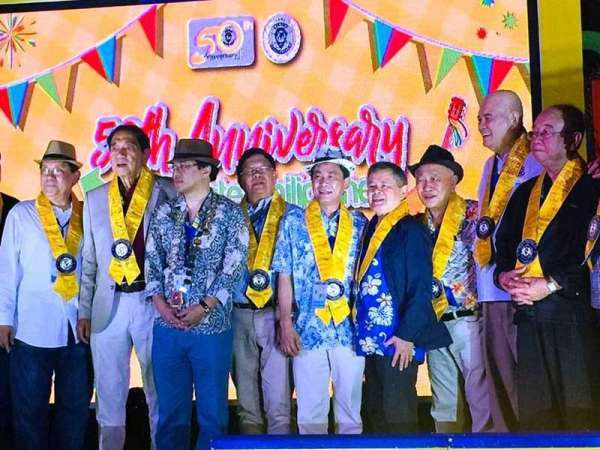 Cebu City is the Philippines’ oldest municipality and was the first Spanish settlement, considered the birthplace of Christianity in the Far East. 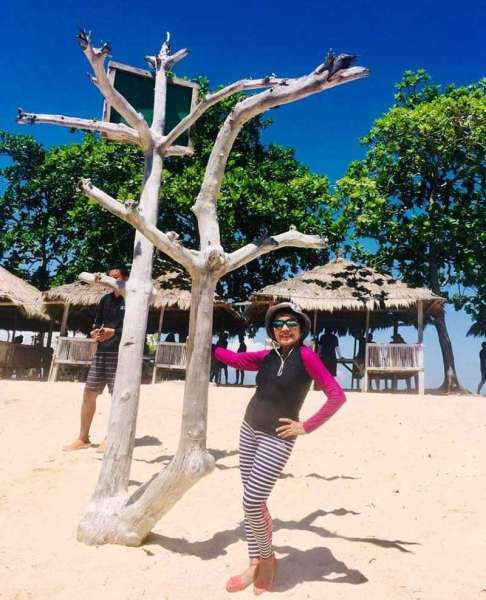 It is the second most populous metropolitan area of the nation, after Metro Manila, with the busiest sea port in the Philippines and the second largest air hub. 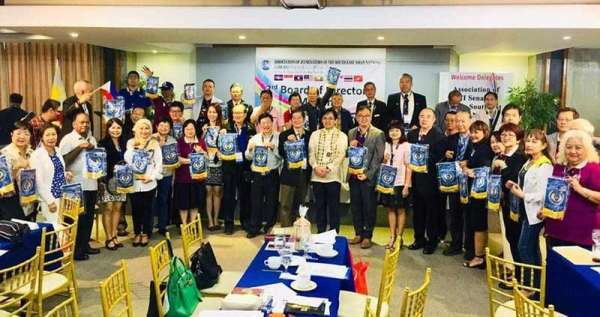 This vibrant and dynamic town might be the best front row seat to witness the Philippines transform from a low- to middle-income country, truly making it the “Queen City of the South”.